As hot as the summer sun is your affection. As fresh as the sea breeze is your life together as husband and wife. 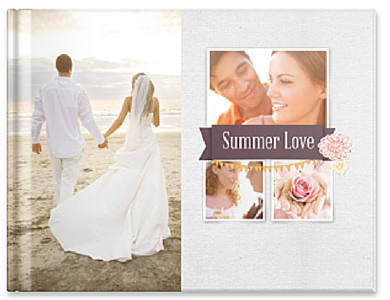 Cherish your journey as a married couple with a book to document your summer wedding, designed neatly with neutral backgrounds and portions for your captions.